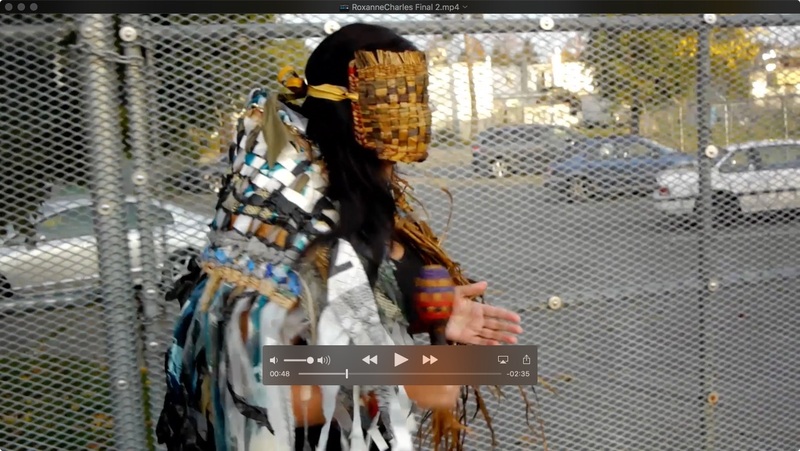 Intangible: Memory and Innovation in Coast Salish Art from Kate Hennessy on Vimeo. 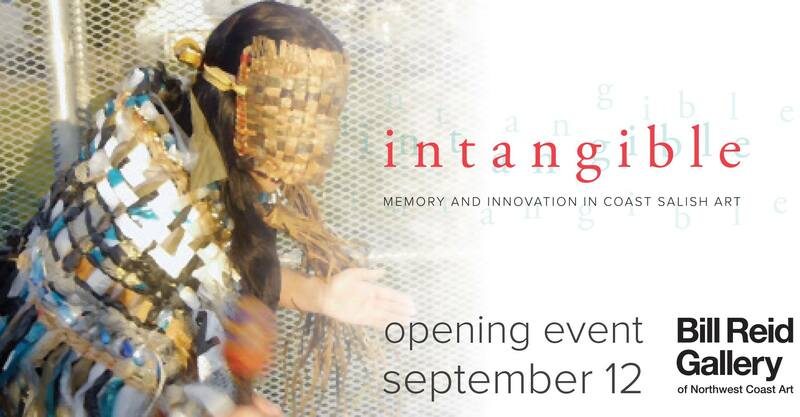 The exhibition ‘Intangible: Memory and Innovation in Coast Salish Art’ runs from September 13 to December 10, 2017 at the Bill Reid Gallery of Northwest Coast Art, Vancouver BC. It features 6 short documentaries created by students in Kate’s Moving Images class (IAT 344) that profile each of the exhibiting artists. Aynur Kadir was the course’s Teaching Assistant, and former MCL research assistant Justine Crawford also created two of the films. The exhibition is curated by Sharon Fortney and Beth Carter, and we are very grateful to have had the opportunity to engage these incredible artists and to help tell the story of the intangible qualities of their work. Contemporary Coast Salish art is embedded within a traditional cultural framework that includes community, ceremonial life, territory, history and innovation. Six artists challenge our expectations and illustrate Coast Salish art as a thriving art tradition – a dynamic one that demonstrates both continuity with the past and exploration of new ideas and technologies. Marvin Oliver from Kate Hennessy on Vimeo. Aaron Nelson Moody (Squamish) invokes family knowledge of traditional copper use and combines it with contemporary techniques. Aaron Nelson Moody from Kate Hennessy on Vimeo. lessLIE from Kate Hennessy on Vimeo. Tracy Williams (Squamish) explores land sovereignty by experimenting with plant, animal, and mineral components and employing them in her cedar weavings. Tracy Williams from Kate Hennessy on Vimeo. Ronnie Dean Harris (Sto:lo / St’át’imc) will use multimedia to explore traditional Salish territory within the urban environment. Ostwelve from Kate Hennessy on Vimeo. Roxanne Charles from Kate Hennessy on Vimeo.